The calendar is filling up already, got already booked two trips in the great North, one closer to home and 3 events. Hope that Grand River will not be too affected because of that kerosene spill we had just a few weeks ago. 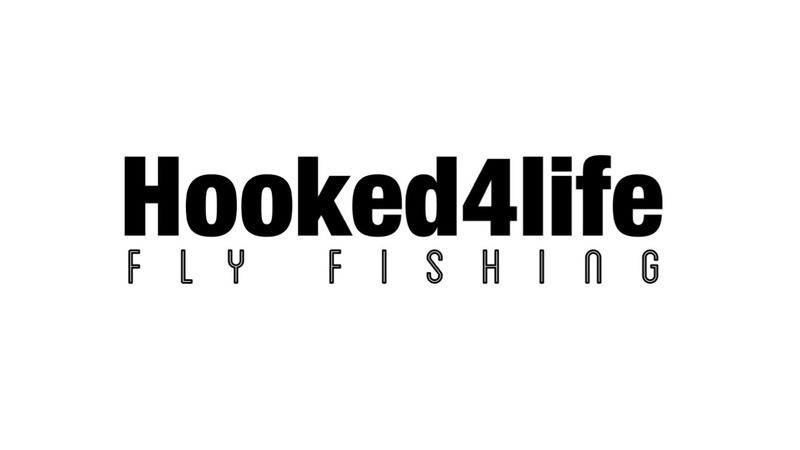 This year I will try some new tactics new rivers and hope to meet new people interested in the sport of fishing.